The United States would like Russia to clearly state that it will stop supplying Syrian President Bashar al-Assad’s regime with weapons, a spokeswoman for the U.S. State Department said in a statement on Wednesday. “We’ve made that point with regard to Russia, that we would like to see Russia firmly say that it is going to break with Assad in terms of its arms supplies,” Victoria Nuland said at a daily press briefing. Since it began with demonstrations against Assad’s regime in March 2011, the Syrian conflict has escalated into a full-scale civil war that has claimed up to 20,000 lives, according to estimates by various Syrian opposition groups. The West has been pushing for Assad’s ouster, while Russia and China have said the Assad regime and the opposition are both to blame for the bloodshed. U.S. State Secretary Hillary Clinton accused Russia in June of supplying helicopter gunships to Damascus which could be used to massacre civilian demonstrators in the ongoing insurrection in the country. Russia said it was fulfilling a contract previously signed long ago for repair of the aircraft and denied they could be used for attacking civilians. 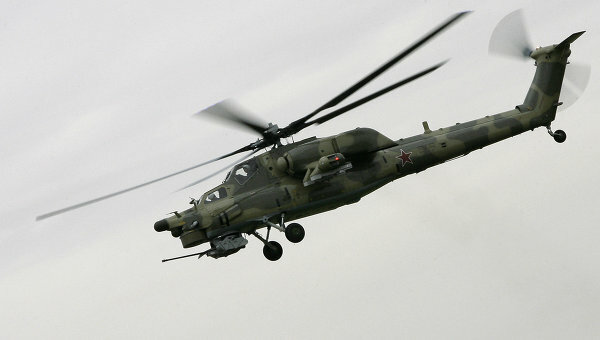 Later the State Department accepted Russia’s position that the helicopters were being returned after maintenance in line with an old contract. Esse post foi publicado em Assuntos Internacionais, EUA, O Levante, Rússia/União Soviética e marcado apoio russo Siria, Assad, Clinton, conflito siria, guerra civil siria, guerra siria, Kissinger, Kremlin, Moscou, Putin, Siria por Joanisval. Guardar link permanente.